Today's list of the best web certifications is much different than it was five or ten years ago. 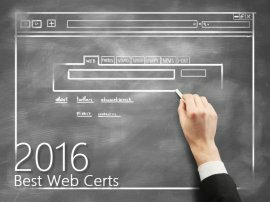 For those who want to understand how to build, design and manage great websites, here are the best webmaster, web design and development certs for 2016. If you had asked us ten years ago which certifications were best for aspiring webmasters or web developers, we would have given you a much different range of answers than you're going to get today. 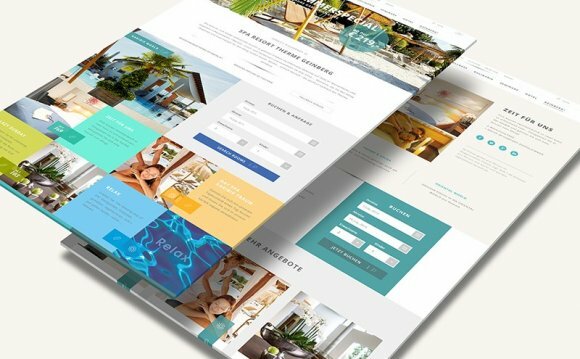 Be prepared for some unlikely or even unexpected recommendations that relate to building and designing websites and some light-duty programming to go with that effort. If you're really interested in heavy-duty programming, along the lines of web services or web-based applications, you should check out our list of the best programming certifications instead. On the other hand, if you want to understand how to build and design great websites and build your career in the webmaster world, keep reading. Though you may not expect everything that will turn up here, you won't be disappointed in the offerings we recommend, particularly when the certification sponsor also offers more advanced credentials in the same general track, as nearly all of them do. Before you peruse the details of our five favorite Web certifications for 2016, take a look at Table 1 below for the results of our informal job board survey. The data indicates the number of job posts across the U.S. in which the indicated certification was mentioned on a given day. This data should give you an idea of the relative popularity of each certification with employers. One of the certifications featured in this article is Mark Lassoff's Bargain Certified Web Developer, which doesn't appear verbatim in job postings. The same goes for the W3Schools Web certifications, which you'll read about later in this article. However, general salary information for web-related positions in the U.S. (garnered from Indeed.com) offers an interesting perspective on this career path: a webmaster or web designer pulls in an average of $61, 000 per year, and a web developer can expect to make about $76, 000.